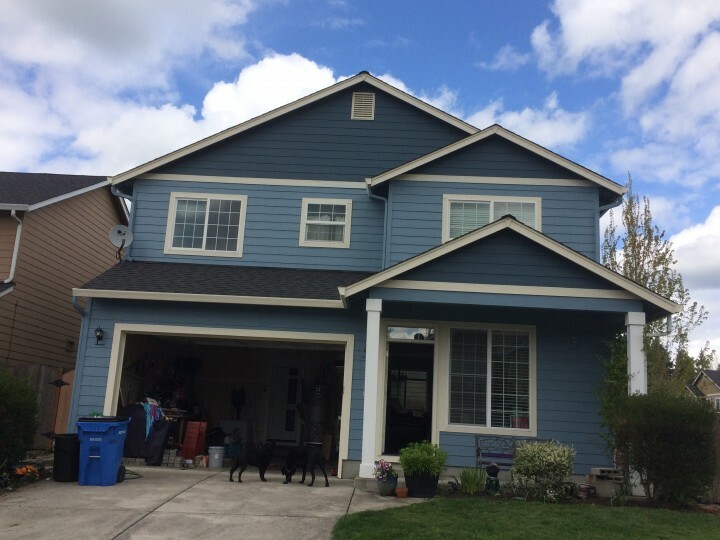 Yaskara Painting LLC is proud to offer Interior Painting in Vancouver Washington. 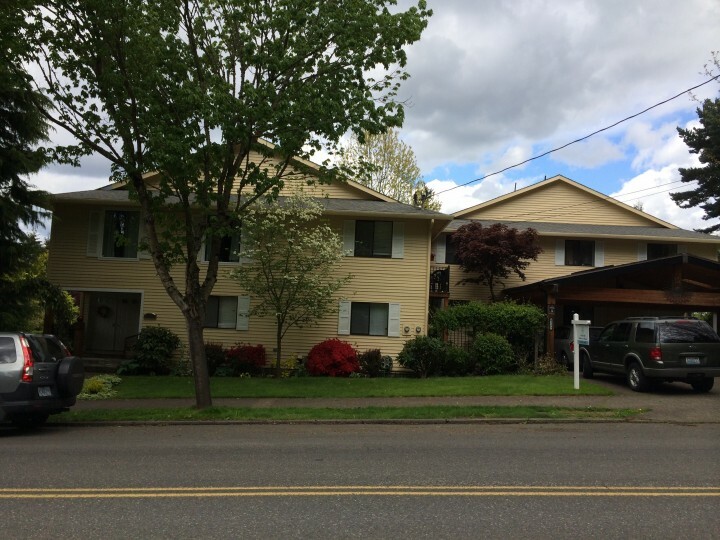 If you have ever tried painting the interior of your Vancouver WA home or business, you know that its not an easy task. Interior Painting is both a skill and an art. That's why Yaskara Painting LLC's professional interior painters must have several years of experience painting the interiors of homes and offices in and around Vancouver WA and be familiar with Vancouver's various interior architectural styles and building materials used in interior construction over the years. 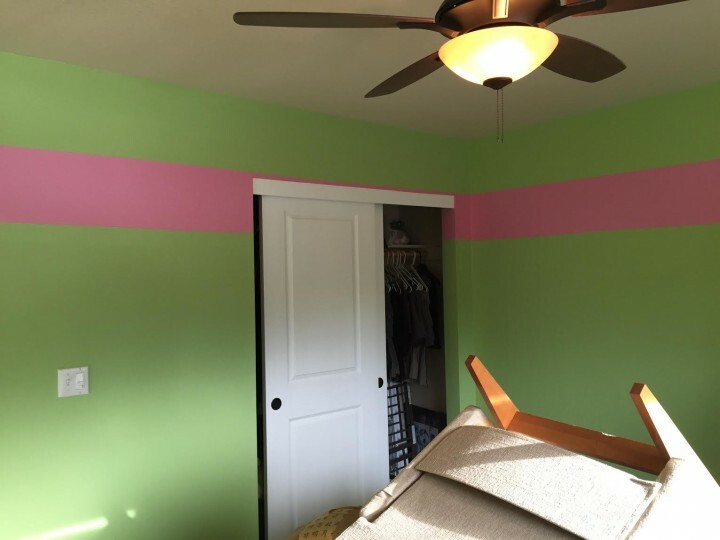 When it comes to affordable high quality interior painting Vancouver resident's can rely on, Yaskara Painting LLC is the interior painting contractor to call!